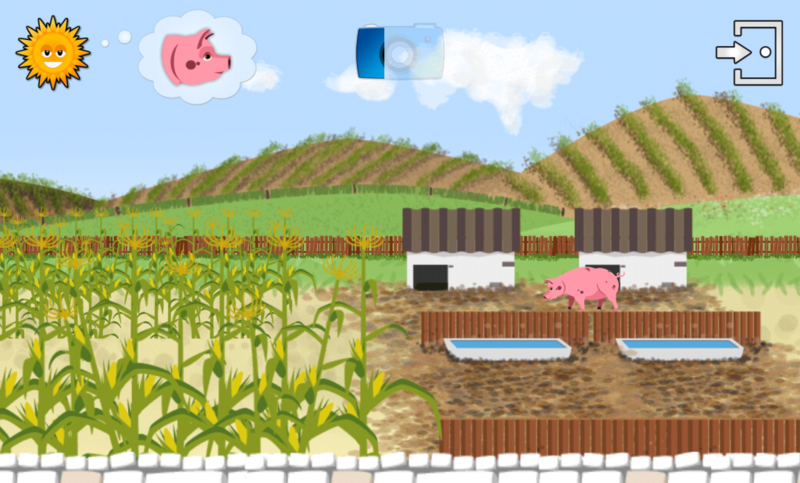 Developed by Knbmedia, Animals: educational kids game is an excellent edutainment game with a huge amount of content and a very kid friendly presentation. Animals is a game where kids are given the chance to learn more about various different types of animals and the habitats they belong to. 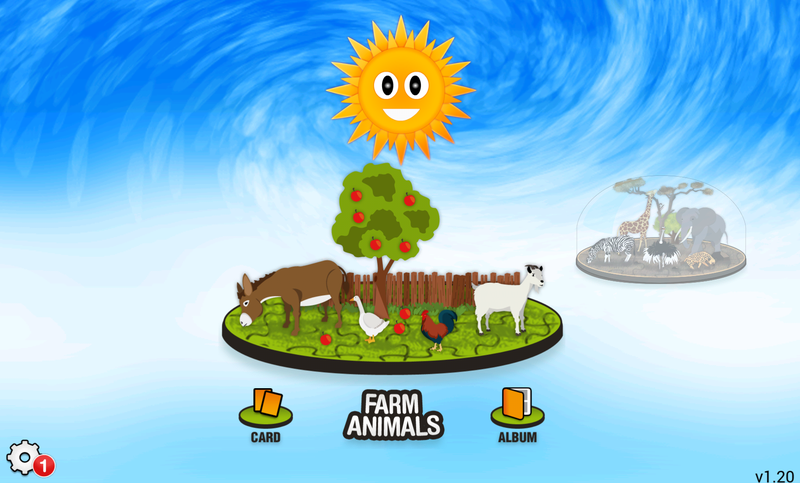 Players start by selecting a category of animal, such as farm animals or animals from Asia to begin the game. The player is then tasked with finding a variety of animals throughout the environment. Once all the animals are found, a camera is unlocked, which lets the player take pictures of animals and hear interesting tidbits information about them. After a certain amount of time, the day ends and players must locate all the animals quickly before night fall. 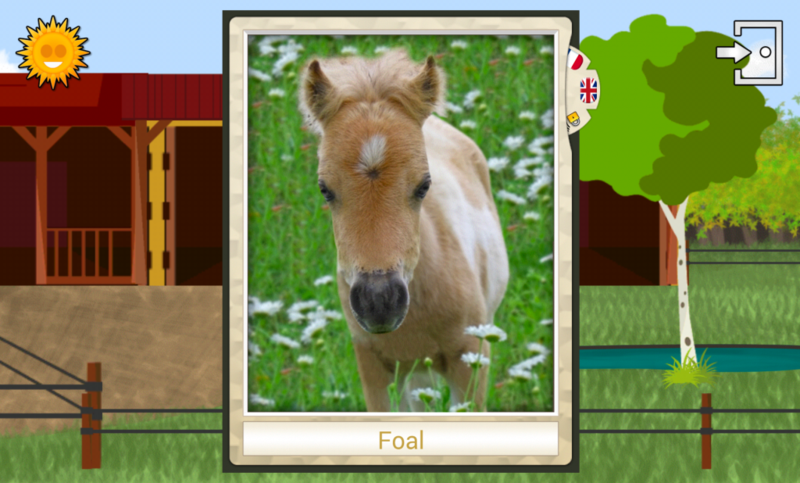 Afterwards, the player’s camera gains the ability to turn pictures of animals into jigsaw puzzles and other similar puzzles. Once a puzzle has been completed, a photographer can be found in the level, which will then show the player a video of one of the animal they just completed the puzzle for. This is quite an involved gameplay loop for a game aimed at kids, and that’s a good thing. This means the game has some semblance of gameplay beyond simply tapping on animals, keeping kids entertained longer, and making sure parents won’t dread playing Animals with their kids. Not only is their variety in the gameplay, but there is also a lot of content here, with multiple versions of each environment featuring different animals. There is a lot to do here, and the pricing for the unlockable environments is reasonable. The presentation in Animals is also well done, with a good combination of real footage and well stylized art giving the children the chance to see what some of these animals look like in real life. However, not everything is perfect, the narrator has a heavily processed voice, made to resemble a child’s voice, which makes it occasionally difficult to understand. This is especially bad when the game tries to teach children how to say the animals’ names in a variety of languages, the voice is simply too processed to be able to divulge any kind of proper pronunciation in another language. This fault is quite minor however, and Animals is all in all an engaging teaching tool for small children. With the promise of dinosaur and fairy tail environments coming soon, Animals only promises to get more interesting. This game comes highly reccomended.